The South African test team for the test series against Australia has been announced. Ryan McLaren and Wayne Parnell have been included in the squad, replacing Jacques Kallis and spin bowler Imran Tahir respectively. After the legendary Kallis’ retirement from Test cricket at the end of last year there was much speculation about who would replace him. Most commentators agreed McLaren (30), who currently plays for the Knights, would be the most likely substitute. The rest of the squad is made up of: Graeme Smith, Hashim Amla, AB de Villiers, JP Duminy, Faf du Plessis, Dean Elgar, Rory Kleinveldt, Morné Morkel, Alviro Petersen, Robin Peterson, Vernon Philander, Dale Steyn and Thami Tsolekile. 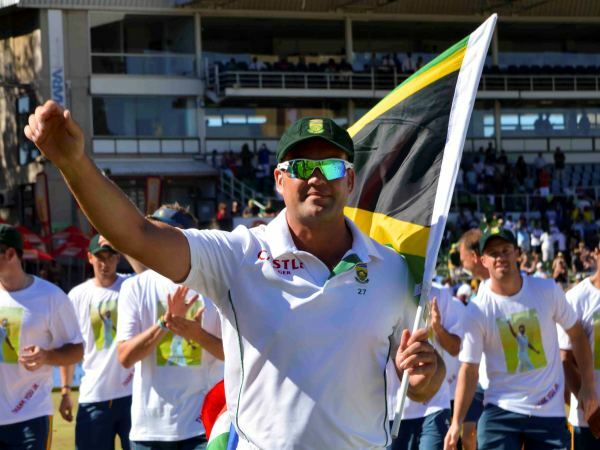 The Proteas team doctor, Mohammed Moosajee, said Dale Steyn and AB de Villiers were both recovering well from the injuries and should be match fit and ready to take on the team from Down Under. The Australian Test team is due to arrive in South Africa today for a tour that includes three Test and three T20 matches.